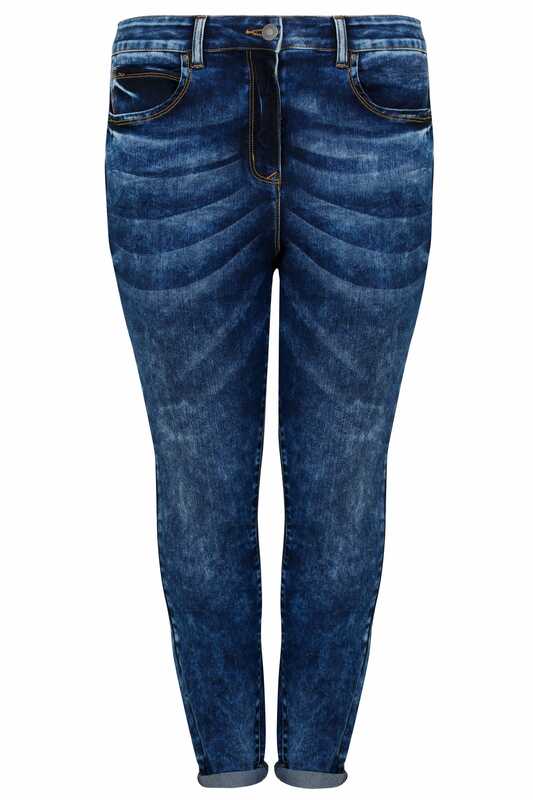 Inside leg length from (approx) 30"
Available in leg lengths: 30"
A must-have wardrobe staple, these classic jeans have been designed in a skinny fit and boast a distressed acid wash finish. Featuring five pockets, they are secured with a zip fly and button fastening. Team with your favourite tops for off-duty style. 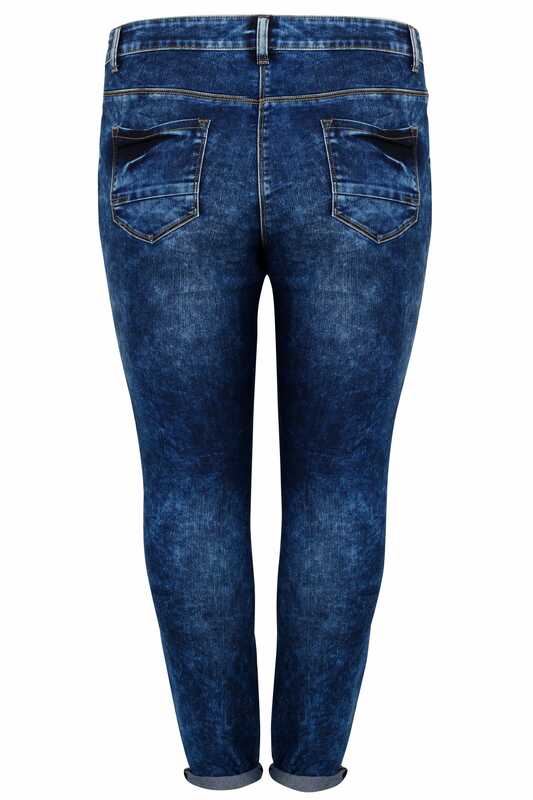 Super-stylish and easy-to-wear, we love their acid wash design.